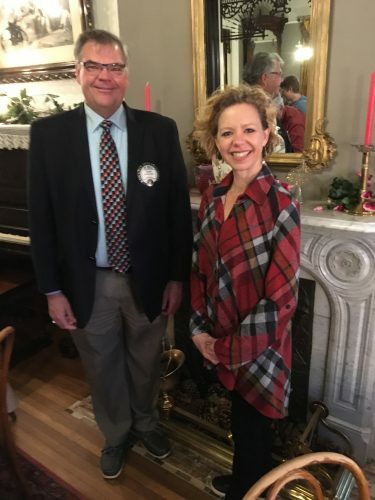 CONTRIBUTED PHOTO Dan Engesser, left, and Alyce Quastad presented a program on the history of Cleaniac and how it operates today to the Kiwanis “Noon” members. 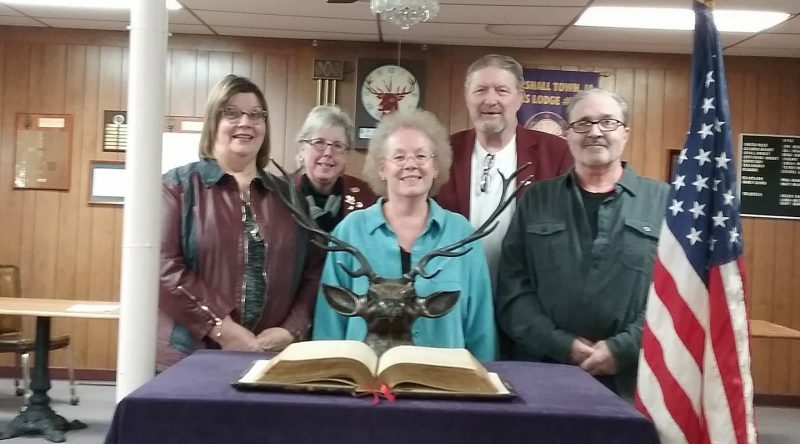 The Kiwanis Club of Marshalltown “Noon” held its regular meeting Tuesday at the American Legion Hall, 1301 S. Sixth St. President Linda Dodd Smith called the meeting to order. After the pledge to the flag, Harold Cline led a prayer. 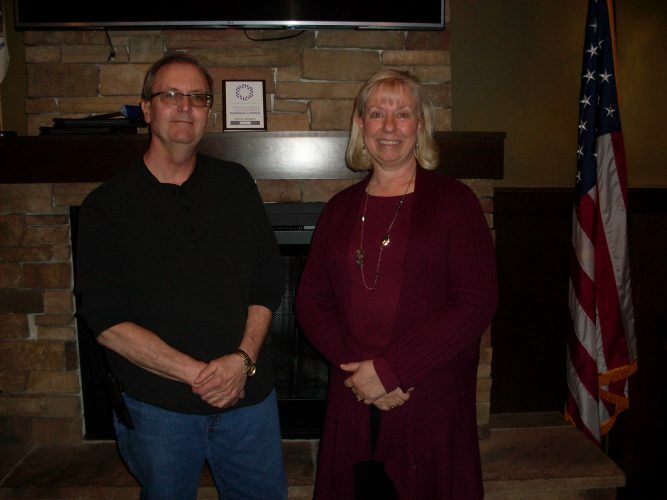 Happy Dollars were donated by Laurel Phipps, Jim Bacino and Ken Smith. 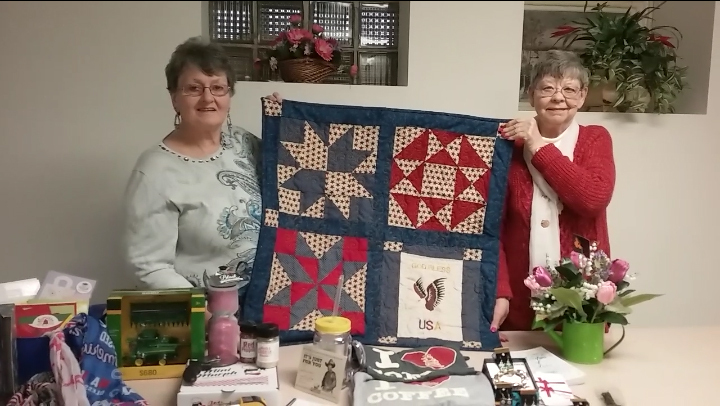 It was reported that club members delivered “Meals on Wheels” and served pancakes to bike riders of Youth & Shelter Services of Marshall County last Saturday at GrimesFarm. President Smith introduced the speakers Dan Engesser and Alyce Quastad who explained Cleaniac. 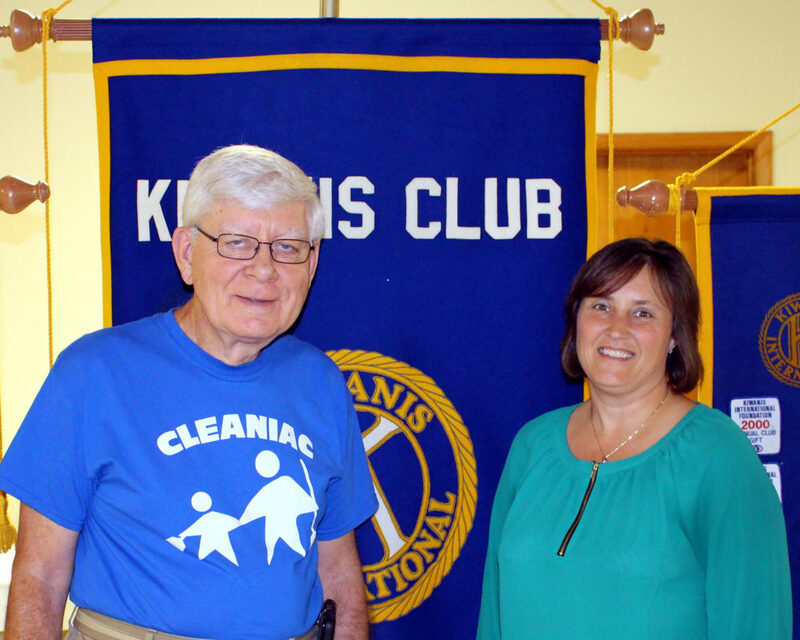 In 2004 Cleaniac was introduced in Marshalltown to pickup litter and help take care of neglected homes. In 2012 Cleaniac was rejuvenated with a new logo and targeted children to be involved with cleaning parks and removing litter from neighborhoods. Cleaniac has a Facebook page and shares coloring books with area children. Thank You cards of appreciation are mailed to residents reported to make significant improvement in their property. 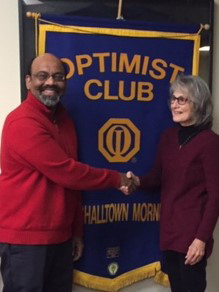 The Marshalltown Noon Kiwanis Club will offer a 30-day free trial membership, including meals to those interested in checking out a service club. This will be an excellent way to introduce new people to serving the community. It meets Tuesday at noon at the American Legion building on South Sixth Street. Offer for limited time only. Next week on June 27 a good program will be provided. Donations were collected for the Under Privileged Children’s Fund.